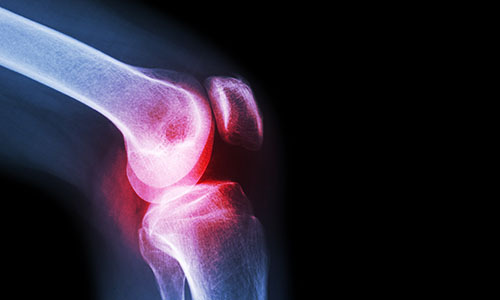 At Nuffield Health Warwickshire Hospital our expert orthopaedic and spinal consultants offer rapid access to treatment for a wide variety of upper limb, lower limb and spinal conditions. They can provide you with expert care through a treatment plan individually tailored to you. 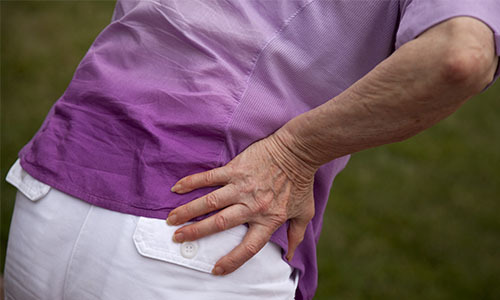 Why choose Nuffield Health Warwickshire Hospital for your orthopaedic or spinal treatment? At Nuffield Health Warwickshire Hospital our specialist surgeons are here to help with your orthopaedic and spinal requirements. Our consultants work closely with our diagnostic imaging team and in-house physiotherapists staff to provide a holistic private care service. Our Diagnostic team provide you with rapid access to X-Ray, MRI scans, Ultrasound and CT, whilst our team of highly experienced physiotherapists in Leamington Spa can get you back on the road to recovery as quickly as possible. Our private hospital situated in Leamington Spa has been providing patients across The West Midlands with rapid access to private orthopaedic and spinal surgery, though treatment plans which are individually tailored and inclusive of all hospital costs. Due to our convenient location, we are able to provide patients with plenty of free parking and easy access to local public transport. Before you proceed with any orthopaedic or spinal treatment, you will need to book an initial consultation with one of our experts at Nuffield Health Warwickshire Hospital. To book, please call our dedicated hospital enquiry team on 0300 1311400 (local rate), or fill out a contact form below. Did you know that some orthopaedic treatments at Warwickshire Hospital qualify for Nuffield Health's Recovery Plus programme - an optional enhanced recovery pathway that enables you to continue your recovery at our hospital or Nuffield Health Warwick Fitness & Wellbeing Gym, at no extra cost.